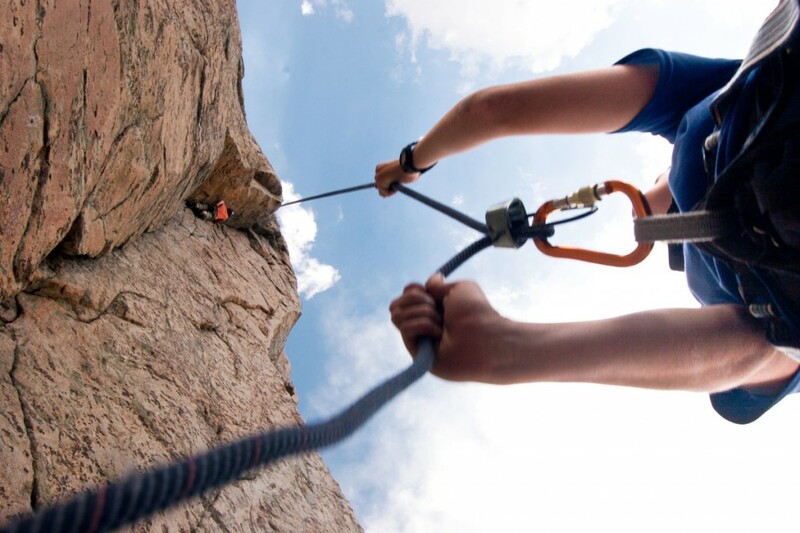 We caught up with Netflix co-founder, executive mentor, and Chair of the NOLS Board of Trustees Marc Randolph to hear his thoughts on how learning resilience in the wilderness helped him build the grit to be a business leader. NOLS: You took your first NOLS course at the age of 14; what was it like to take on a high level of responsibility at that age? MR: I say this a lot, but there’s very few places in life where someone that young is given real responsibility. First a responsibility to yourself, and then a responsibility to other people. And that’s a very very maturing thing. People grow up on these courses, and it’s not by accident … You can say “I’m not going put sunscreen on,” and the next day you are miserable, and eventually you realize if you want to be happy and comfortable and safe, there’s certain things you have to do at the time that may seem foolish, and eventually you learn those things. Being outdoors is an amazing teacher of that sort of thing. 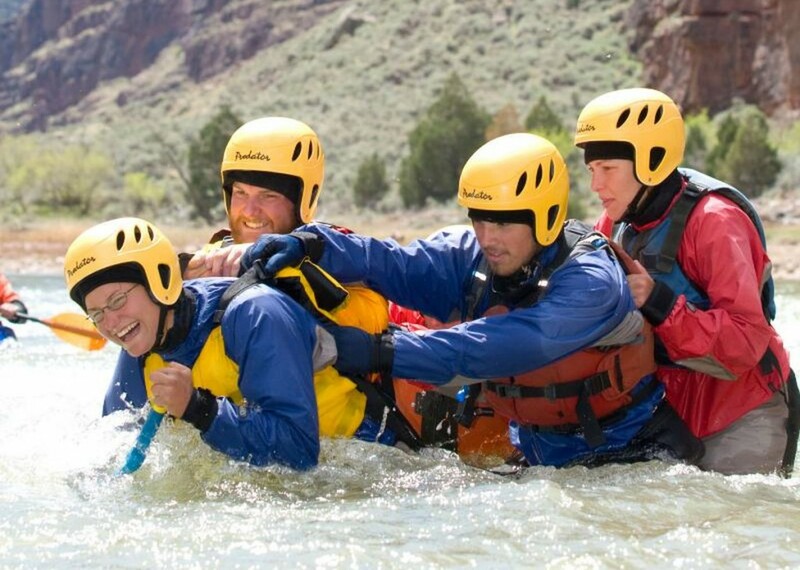 NOLS: What’s the real benefit of learning leadership in the wilderness, in your opinion? MR: A lot of the “extracurricular” experience college is looking for, is an example that this person is a leader, and people present it that way, you know, [they’ll say] “I was captain of the lacrosse team,” or “I was editor of the school newspaper.” Certainly there’s some leadership there, but in terms of really understanding what it takes to motivate people and communicate with people and make decisions for people, those things don’t compare to the things you learn on a 30-day NOLS course, and most young people never get that, and most people don’t get that, period. On a NOLS course, someone who’s 15 years old genuinely has to make a decision … communicate it clearly, and then they find out a few hours later whether it was a good decision or bad decision … It’s invaluable. Whatever you want to do! We’re always in situations where we have to make decisions based on incomplete, or inconclusive, or contradictory information, and then we have to communicate it with authority to other people. We have to solicit opinion. We have to say “I’ve listened to everyone and here’s what we’re gonna do.” And then we have to do it and then recognize did it go well or not go well, and then communicate that. Those things happen everywhere. And the only way to get better at that stuff is by practicing it. And most people never get a chance to practice it, no less practice it with someone there teaching them how to do it better. I think taking [a course] to put it on a college application is a complete waste of $5,000. I’ll keep coming back to the same thing, I can’t help it: being able to get leadership experience is extremely rare. 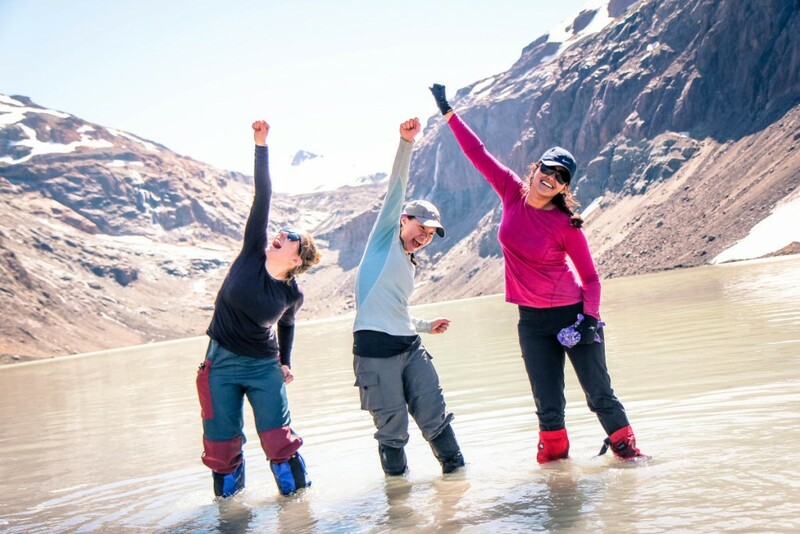 There is this whole aspect of NOLS which is of course the wilderness skills … but the real thing you come away with is what the organization is—it’s a leadership school. 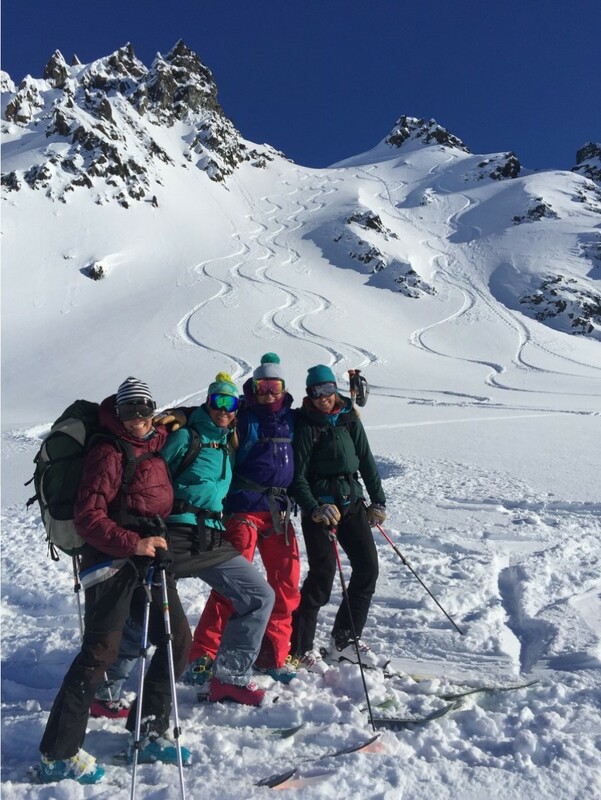 NOLS: So, is a NOLS course all you need to start practicing effective leadership? MR: It isn’t the end of the road, but it gives you that basis for starting, and being able to recognize how the whole thing works. It isn’t like you’re going to take a 30-day course and then become the CEO of a Fortune 500 company. It’s a skill that has to be practiced and practiced and practiced. 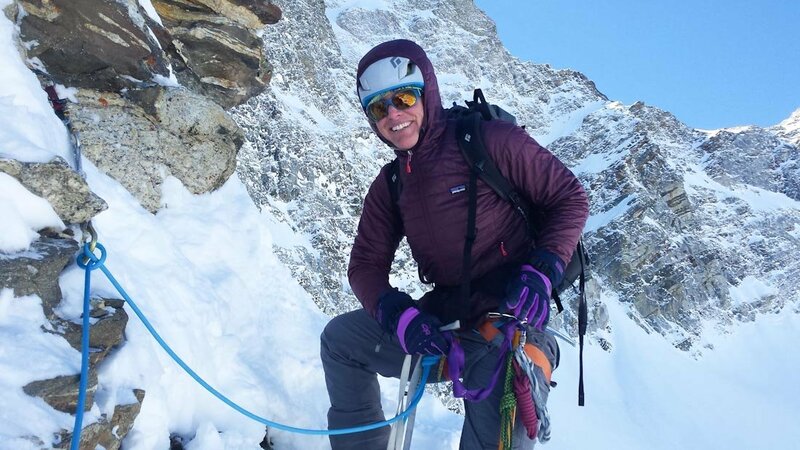 NOLS: How does your leadership experience help make you a more effective mentor? As I’ve said before and I’ve even written about, NOLS is responsible for almost all of the professional accomplishments that I have made. All the skills that come from being successful as an entrepreneur are all things that I learned with NOLS. I owe a huge debt to the school for that, which is why I feel so strongly about ensuring other people have that opportunity. 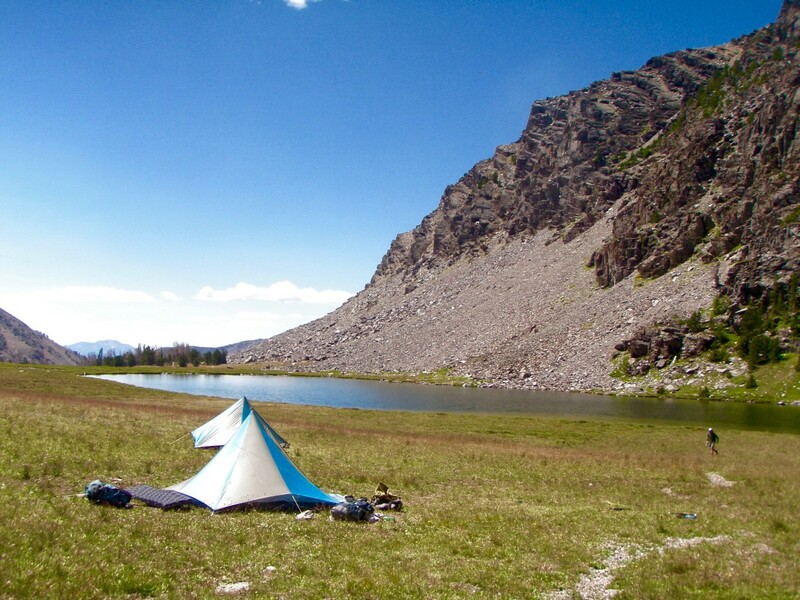 NOLS: It’s hard to imagine what the world of entrepreneurship has to do with the wilderness. What do you think they share? MR: This stuff is so similar, and having had so many chances to practice it, when you do a startup you are convincing people to walk off into the woods with you. They’re quitting their jobs, good jobs, high-paying jobs, and coming to work on this crazy idea with you, which no one thinks will work, and they’re going to follow you to do that. That’s not something that you can just do cold. But I was lucky, I had tons and tons of practice with that [on my courses]. [For outdoor education] in some ways there's this deep sense of honoring tradition. About not wanting to change things. Wanting to preserve something which still has value, even as the world changes so dramatically. But at the same time, you can’t be static. You have to recognize that the way that I found out about my NOLS course is completely different than the way people today would find out about a NOLS course. With the Internet at your fingertips, and social media, and cell phones, and all those things which didn’t exist then. So, the trick is … how do you stay true to the past, but stay flexible enough to ensure you stay relevant in the future? NOLS: You’re a busy person, yet you still make time to go to the outdoors. How do you do that? MR: It can’t be just a “see if it happens.” The thing is, watching a YouTube video, you can squeeze into every nook and cranny of your life. Getting away for four or five days, which is what it requires sometimes to get back into some of these spectacular places, can’t be done unless you A) prioritize it as being one of the most important things in your life, and B) plan it. And I try and do both of those things. I know what I like, so I try and make sure it happens. Find your course and start building your leadership experience today. 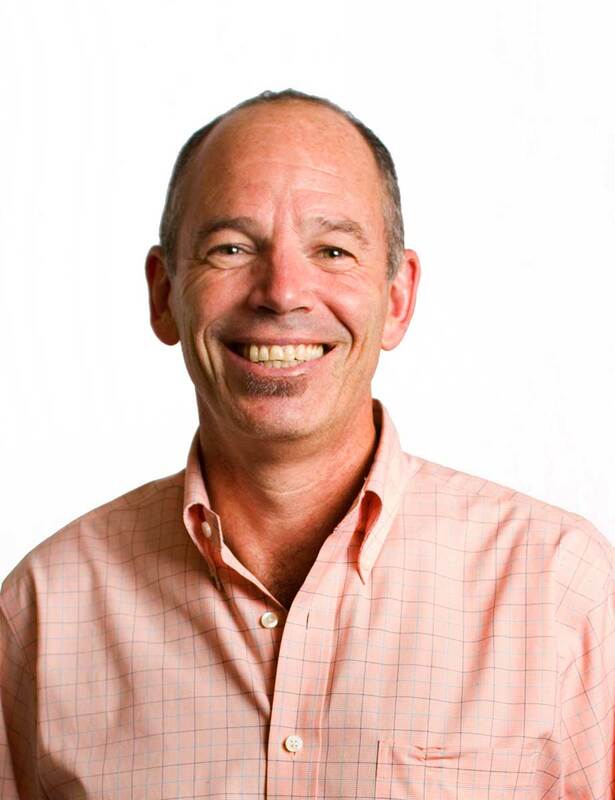 Marc Randolph is an eight-time NOLS graduate and former NOLS instructor, and his three children have all taken at least one NOLS course. He co-founded Netflix in 1997, and continues to found startups, act as an advisor and mentor to entrepreneurs, and explore the backcountry in his spare time.